You've got The Touch, redux. 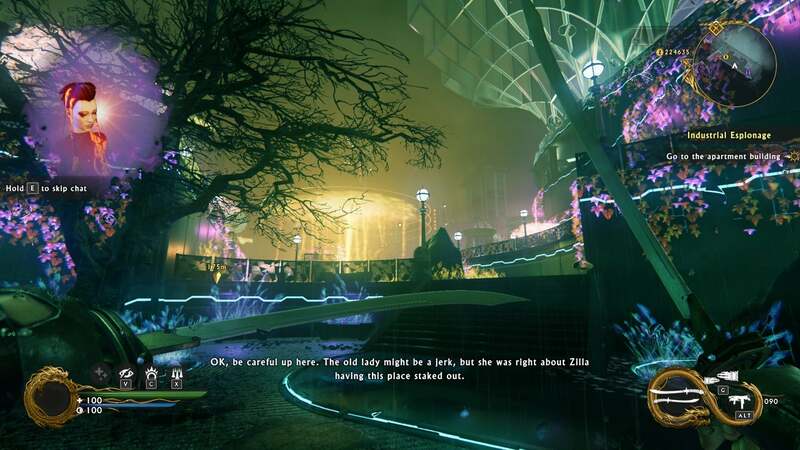 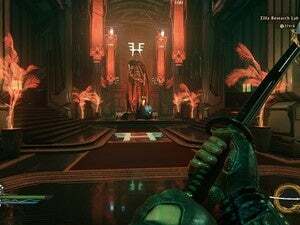 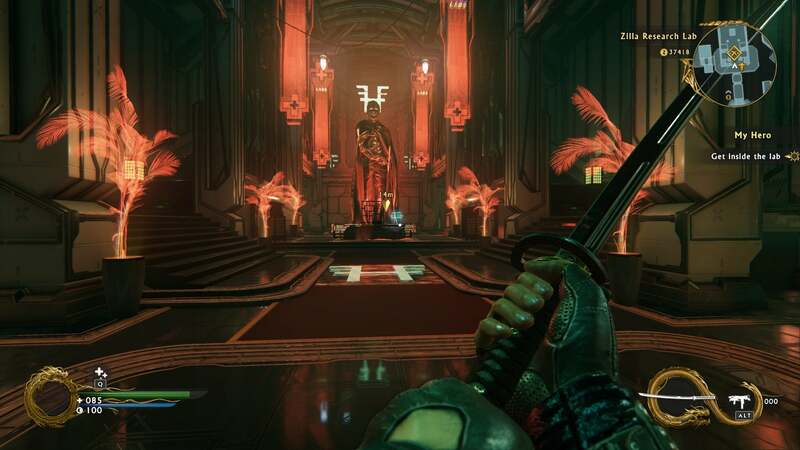 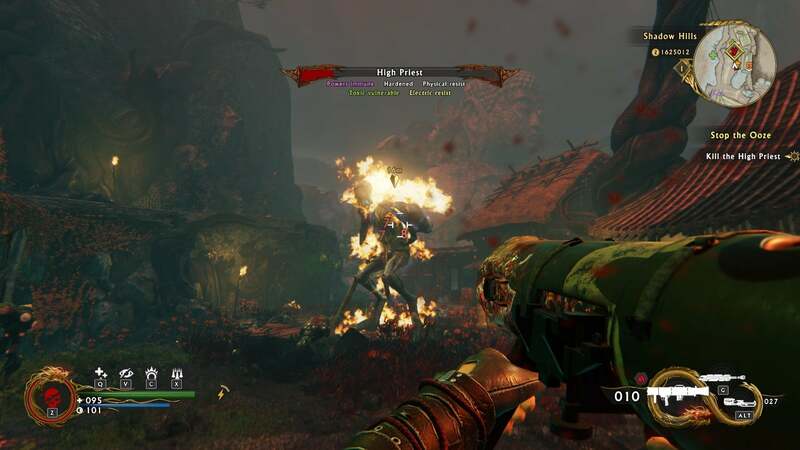 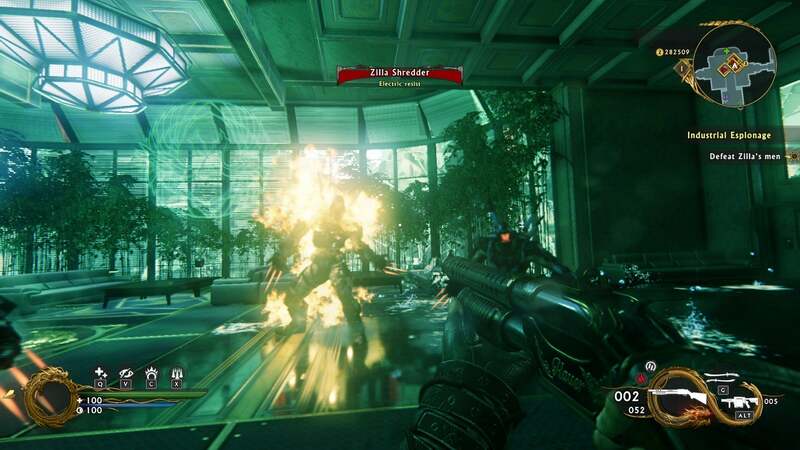 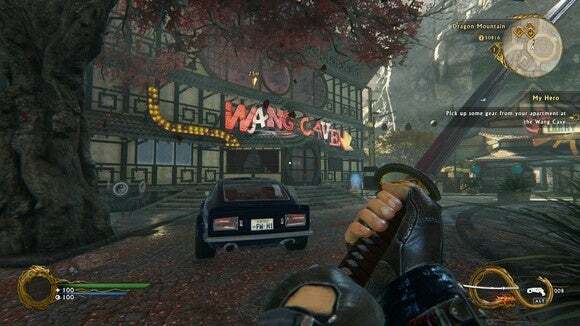 Improvements to combat and a raft of new visual gags don’t make up for Shadow Warrior 2's flaccid story and aimless levels. Chainsaws. 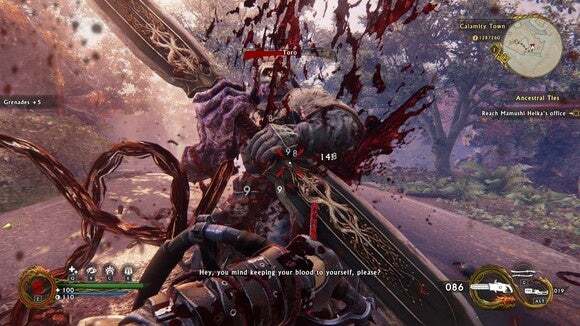 Chainsaws that spit acid. 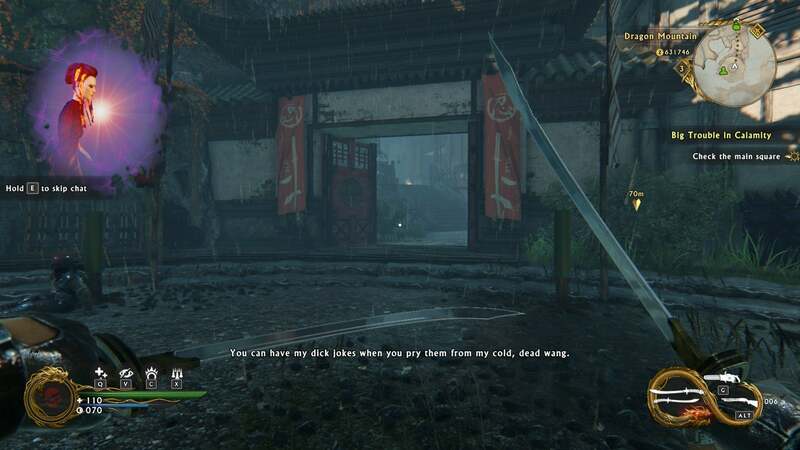 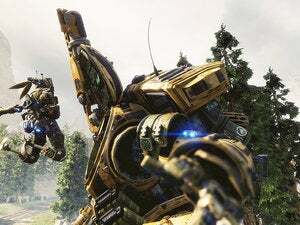 And other weapons.